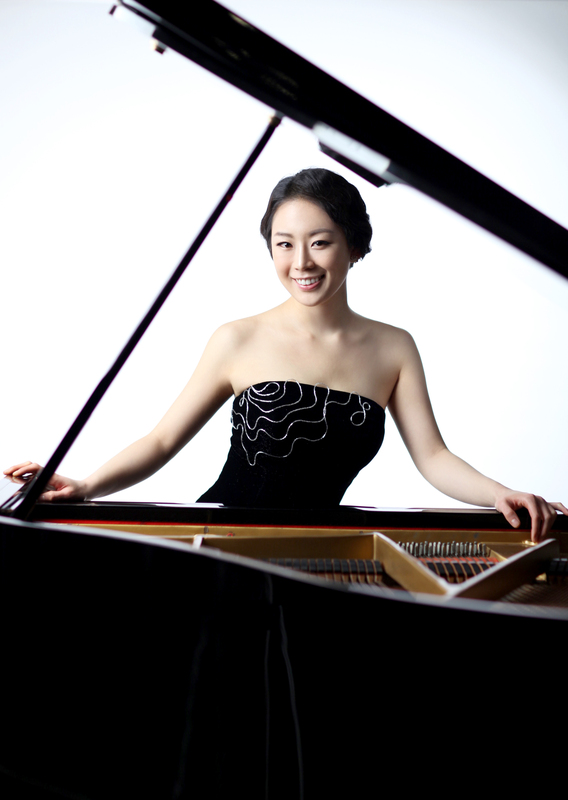 The Martin Family Fellowship Residencies, the search for a new Martin Endowed Professor in Piano, will continue this September with Yoonie Han spending her week-long residency on campus, culminating in a free public performance on September 22. More candidates will visit in the next year to apply for the position of leading the IU South Bend Piano Studio. Han debuted as a soloist with the Seoul Philharmonic at Seoul Arts Center at age 13, and has since performed with the Berlin Symphoniker, Buffalo Philharmonic, Helsinki Philharmonic, Houston Symphony, Banff Festival Orchestra, Artosphere Festival Orchestra, I Pomeriggi Musicali di Milan, Presidential Symphony Orchestra of Turkey, New York Concert Artists Symphony Orchestra, and the Juilliard Symphony Orchestra. Han is the first-prize winner of the Washington International Piano Competition, Fullbright Concerto Competition, World Piano Competition, Kosciuszko Chopin Competition, Juilliard’s Gina Bachauer Piano Competition, and Music Teachers’ National Association. The Martin Family Fellowship Residencies will continue during the fall semester of 2017, with Victoria Korchinskaya-Kogan, William Nyaho, and Tanya Gabrielan coming to complete their week-long residencies. The residencies will wrap up in the spring semester of 2018 with a Martin Endowed Professor in Piano being in place by that fall.